home › posts › New Baseball-Sized Spider D... ten trees planted for every item purchased. Imagine for a moment that you're just enjoying a pleasant walk through an abandoned mine in Baja California, Mexico. Okay, that might be a little bit difficult to imagine. But for Michael Wall and Jim Berrigan, that was the occasion, and it was one marked by an incredible discovery. Scurrying about in the abandoned mine shaft was an eight legged monster with a hairy abdomen, long legs, and imposing fangs. It was a doozy of a spider, one about the size of a baseball that neither could classify. Upon corroborating with Maria Jimenez, an entomologist and spider expert from Mexico, the three of them confirmed that they had discovered not just a new species, but an entirely new genus. 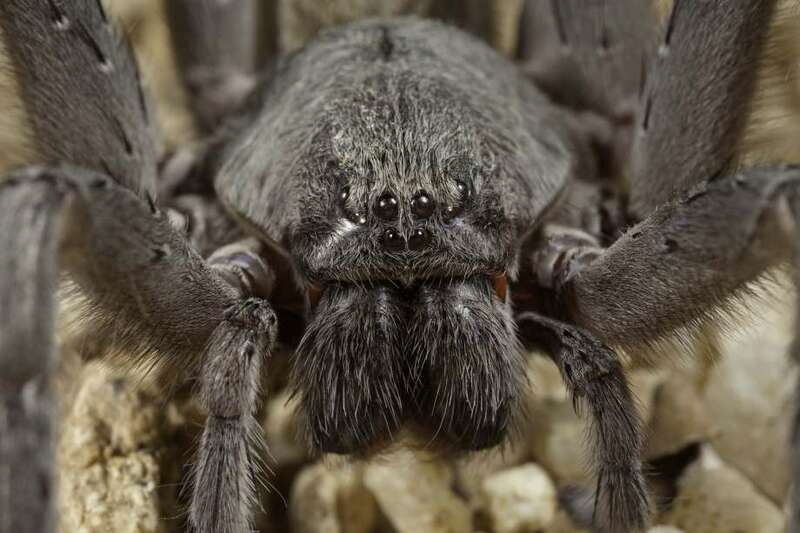 The spider was named Califorctenus cacahilensis, and it is the stuff of nightmares. "Discovering a species in entomology and arachnology is not terribly unusual," said Berrian, whose findings were published in Zootaxa. "There might be another 2-2.5 million species of undiscovered insects and spiders." 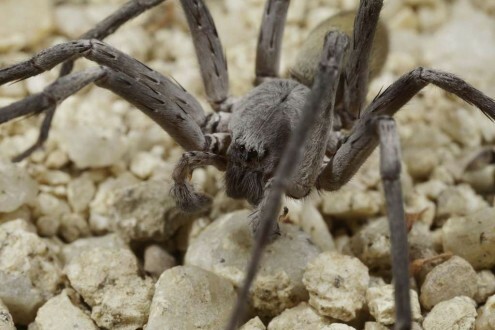 What makes this discovery so interesting is that this large, intimidating spider was found hiding in plain sight. It existed in a mine shaft that, while abandoned, was once very much in use. Chances are, people had been interacting with this spider for quite some time, but nobody was around to question whether or not it was a new species. "It probably shows that there aren't enough entomologists and arachnologists looking for this stuff," Berrian said. If you live in Mexico or the American Southwest, get a good look at this spider. It is incredibly venomous but is not at all aggressive. It would prefer its venom be used to help digest their food, not chomp down on you with their big fangs. This spider would rather run from you than go after you. Photos courtesy of the San Diego Natural History Museum. The post New Baseball-Sized Spider Discovered In Mexican Mine appeared first on tentree.